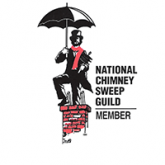 Nexus Chimney Services is a Chimney Safety Institute of America (CSIA) certified family focused and operated company, providing quality inspections, cleanings, repairs and installations in the Raleigh-Triangle region. 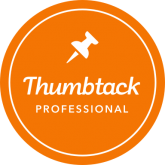 As a small business, we are able to take care of our customers and understand their needs on a more personal level. 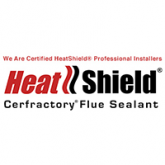 We strive to surpass “industry standards” every time we complete a job. 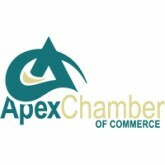 We are here to bring peace of mind to you by exceeding your expectations and building total consumer confidence. 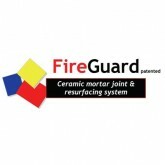 We promise that you will receive quality products and dependable service. From inspections, maintenance and repairs, to complete new fireplace, wood stove, chimney caps, and chimney covers installations, our skilled CSIA technicians are able to fulfill your comfort needs during every season of the year throughout the Triangle. Being experienced specialists in the chimney area allows us to quickly diagnose and efficiently complete your job. 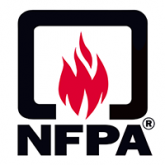 Give us a call today to get scheduled for your recommended annual chimney and fireplace inspection. We look forward to servicing you and having you as a lifelong customer. The Raleigh-Triangle is our home too. 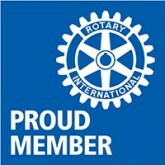 We are a family-oriented, local business, supporting our communities for the past 4 years. 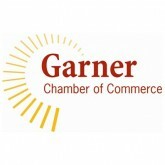 Our team is comprised of active members in the Cary MacGregor Rotary Club, Apex Chamber of Commerce, Garner Chamber of Commerce, NC Realtors, Raleigh Regional Association of Realtors and Wake County Adopt a Highway. We don’t cut corners. Our work is our life and we love what we do. You will never have to worry with Nexus Chimney Services – quality is guaranteed and providing the best customer service is at our core. 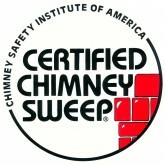 Nexus Chimney Services is fully insured and CSIA certified. What this means is that there is absolutely no risk on your behalf when we perform any kind of inspection, cleaning or repair on your home. You can trust Nexus Chimney Services to protect you and your family.